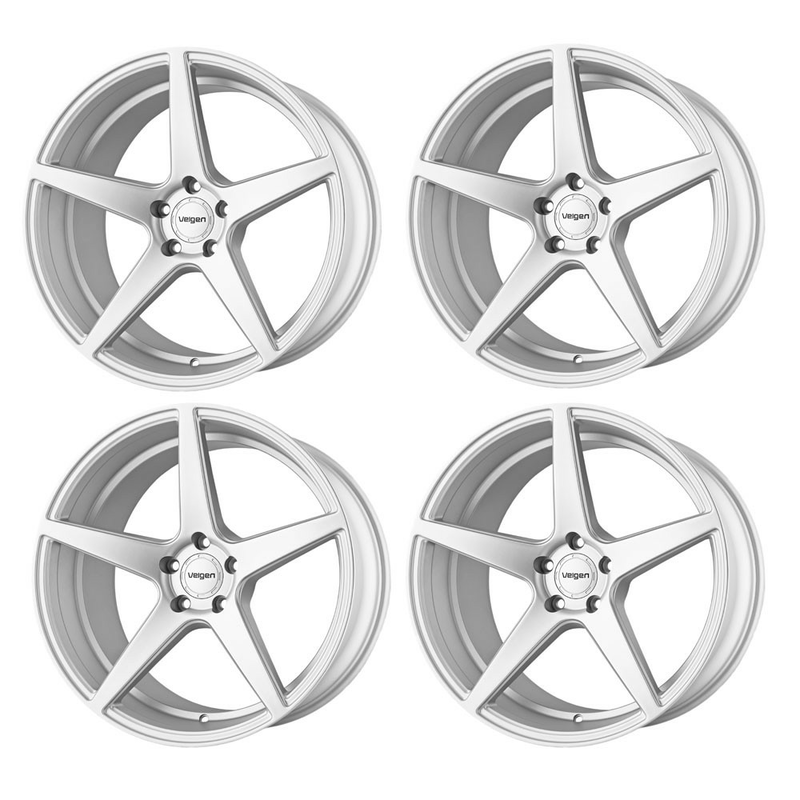 UPR proudly offers Velgen Wheels, call 561-588-6630 for pricing. 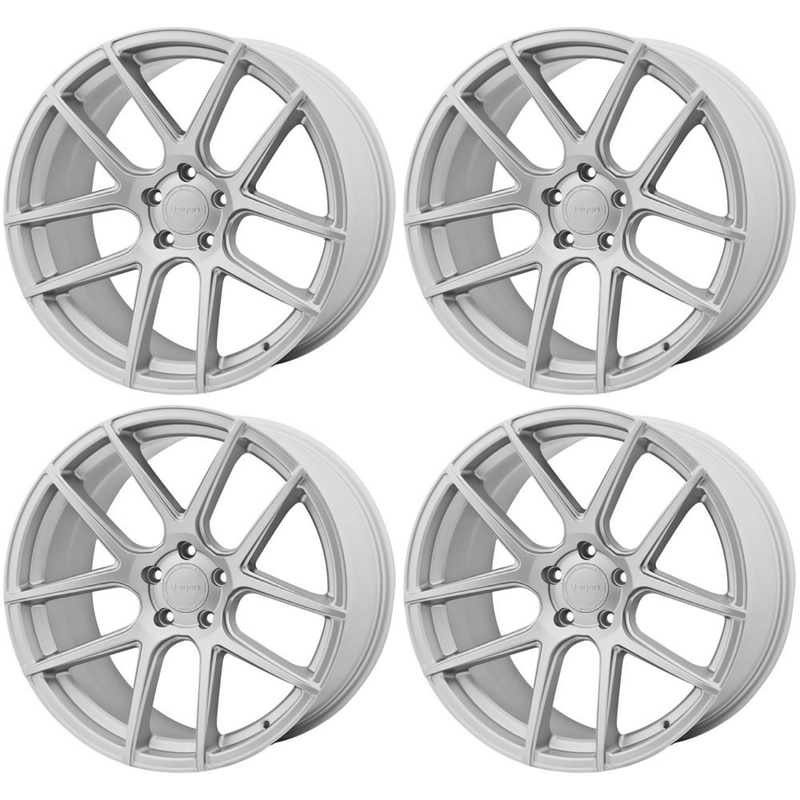 Velgen Wheels offer low pressure cast wheel designs. 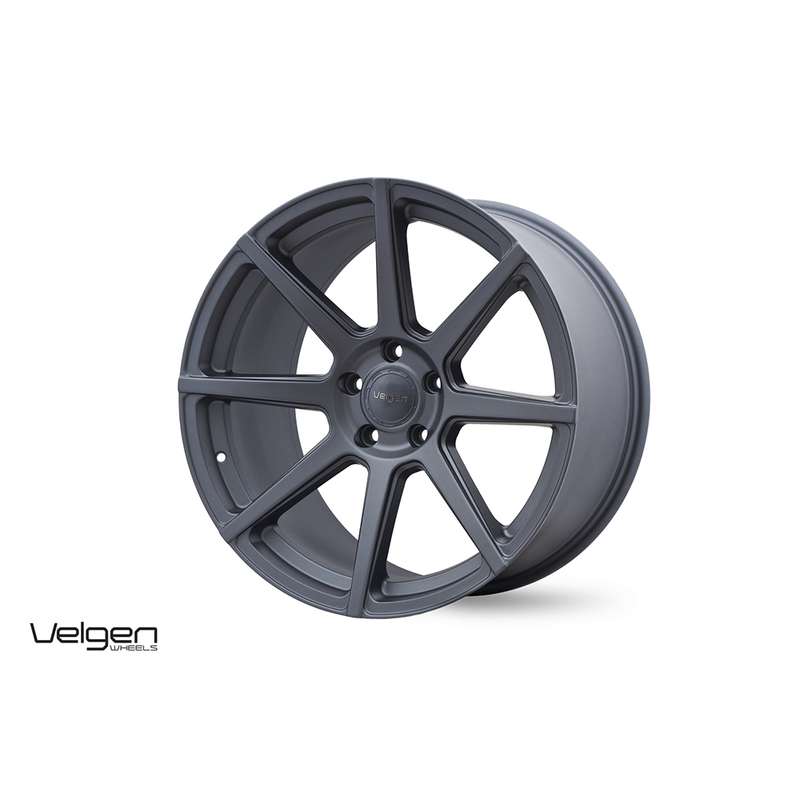 Velgen's innovative designs are combined with their excellent construction, producing wheels that look as good as they perform. 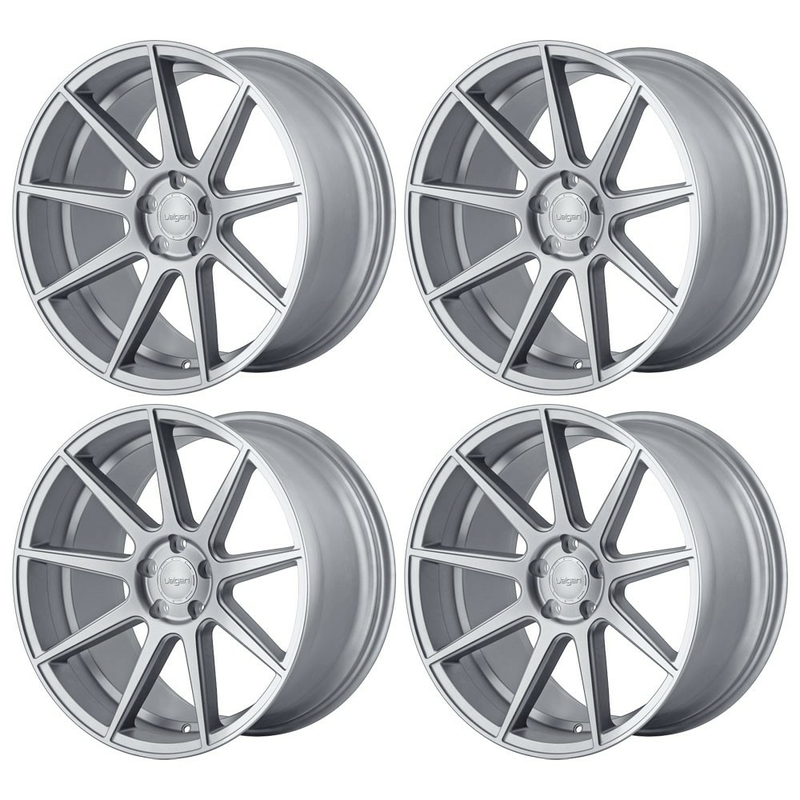 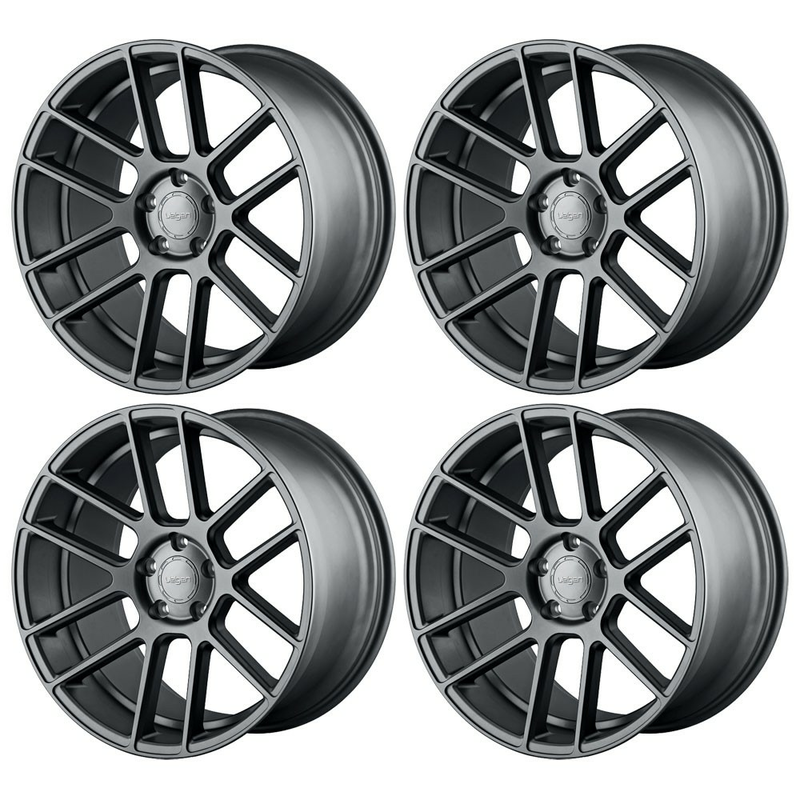 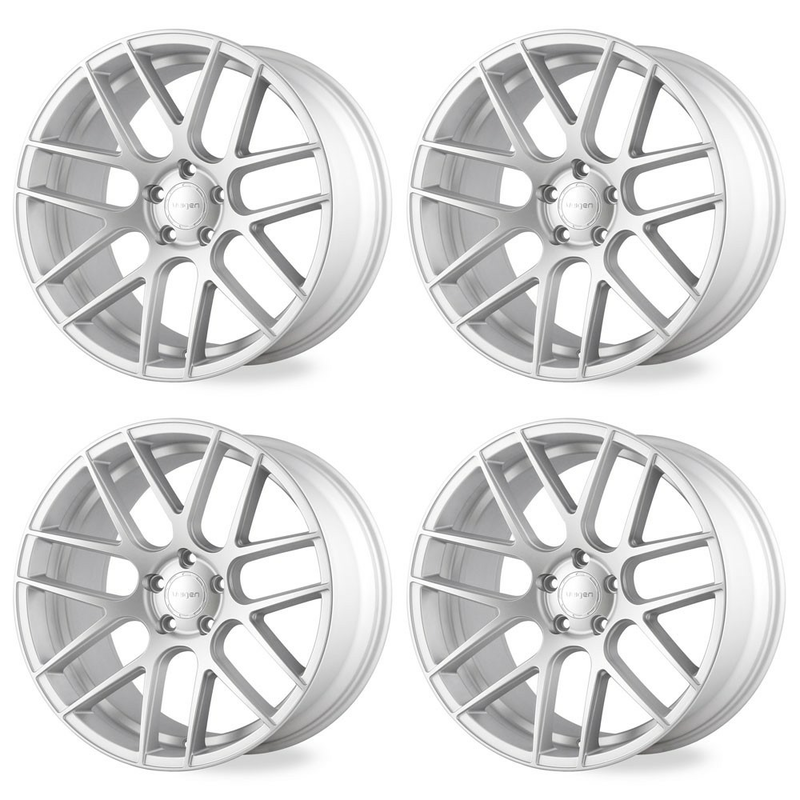 Velgen Wheels offer a 5 Year Manufacture warranty & LIFE TIME STRUCTURAL WARRANTY.